The Kickstarter launch date of Wednesday, April 10th is approaching so fast! 0m06s: I show an example of building a CV + IoT wildlife camera. We’ll be covering the exact implementation inside the book. 0m29s: I discuss the Raspberry Pi, it’s compatibility with cameras + computer vision libraries, and how we can use the Pi for computer vision. 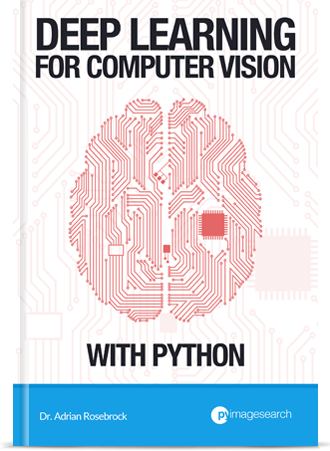 0m45: Can we write software that understand and take action based on what the Pi “sees”? Absolutely, yes! 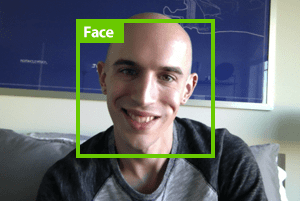 And I’ll show you how through face recognition, footfall/traffic counter applications, gesture recognition, deep learning on the Pi, and much more! 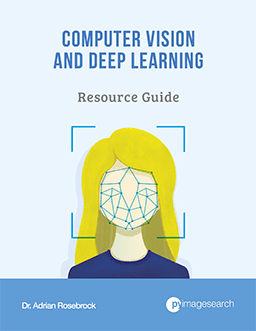 1m01s: Regardless of whether you’re an experienced computer vision and deep learning practitioner or you’re brand new to the world of computer vision and image processing, this book will help you build practical, real-world computer vision applications on the Raspberry Pi. 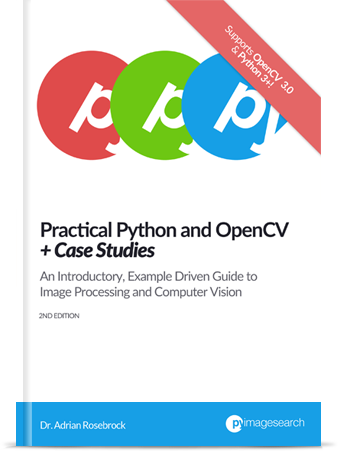 1m16s: I provide a high level overview of the topics that will be covered inside the RPi + CV book. 1m45s: Since this book covers such a large, diverse amount of content, I’ve decided to break the book down into three volumes, called “bundles”. You’ll be able to choose a bundle based on how in-depth you want to study CV and DL on the Pi, which projects/chapters interest you the most, along with your particular budget. 2m50s: I’m a strong believer of learning by doing. You’ll roll up your sleeves, get your hands dirty in code, and build actual, real-world projects. 3m03s: Demos of IoT wildlife monitoring, detecting tired drivers behind the wheel, pan and tilt object tracking, and IoT traffic/footfall counting. 3m41s: More demos, including hand gesture recognition, vehicle detection and recognition, vehicle speed detection, multiple Pis and deep learning, self-driving car applications, Movidius NCS and OpenVINO, face recognition security camera, smart classroom attendance system. The Kickstarter campaign will be going live on Wednesday, April 10th at 10AM EDT— I hope to see you on the Kickstarter backer list! Like I said, if you have the time, the sneak preview video is definitely worth the watch. 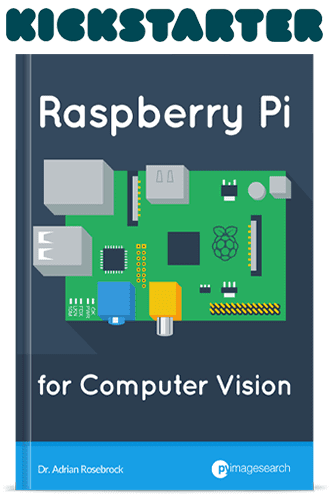 I hope that you decide to support the Raspberry Pi for Computer Vision Kickstarter campaign on Wednesday, April 10th at 10AM EDT — if you’re ready to bring CV and DL to embedded/IoT devices, then this is the perfect book for you! To be notified when more Kickstarter announcements go live, be sure to signup for the RPi for CV Kickstarter notification list! Any chance you could include a section on using the Google Dev Board? With 99% certainly you’ll see Google’s Coral and NVIDIA Jetson Nano in there. I’ll be announcing that after the Kickstarter officially launches. How about more resource constrained devices like ARM mbed family with uTensor etc? or any other popular microcontroller based IoT platforms like ESP32 for instance? Can’t wait to get my hands on this. It’s great, I’ve been following your blog for a long time, and got a lot of useful information that I used to implement my projects on Jeston TX2 and RPi3. Looking forward to your kickstarter! I’m really not sure how kickstarter works. But does that mean when can purchase the packages starting the 10th? Think of Kickstarter as like a pre-order. You pre-order at a specific price. The creator receives that money and uses the money to finish up the project. Then you receive the completed project. The benefit for you is that you receive a significant discount. The benefit to the creator is they receive the funds necessary to finish the project. I’ll be sharing details on pricing on Monday so make sure you keep an eye on your inbox!